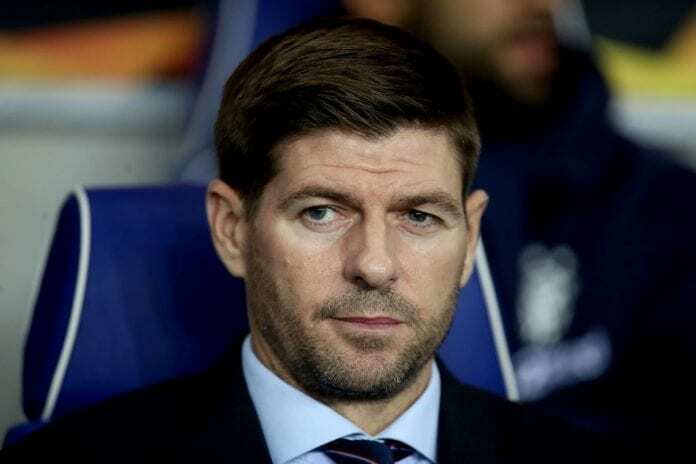 Rangers head coach Steven Gerrard has challenged his players to utilize all opportunities as they face Spartak Moscow away from home in the Europa League tonight. 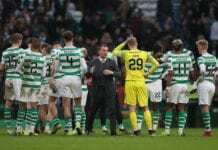 “They [the Rangers squad] have worked so hard and done so well to first of all earn the right to be in arenas like this,” Gerrard said via Express Uk. 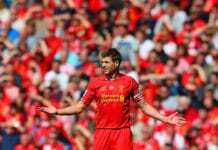 “Maybe it’s a goal that sparks you into a performance or words at half-time. Maybe it’s an individual who does something in the game that brings everyone else with them.